My high school debate coach told me a story about “five easy pieces” of music. A man became known as a master piano player within his community, and whenever he was at dinner parties he was asked to play for the guests. He would always sit down and flawlessly perform an exceedingly challenging piece from the classical piano repertoire, and the guests would think how lucky they were to hear such a master play for them. However, it turned out that the “master” piano player was, in fact, anything but an expert. In fact, he could only play five pieces of music. Anything beyond those five pieces—even a simple rendition of Chopsticks—was beyond his abilities. He created the illusion of mastery by picking five pieces and practicing them to perfection. That repertoire gave him enough variety that he could always play a work that his guests hadn’t heard recently and even have the ability to do an encore. By picking the right five pieces, which he then learned to play with ease, he became known as a master despite his inability to even attempt many other “essential” piano works. 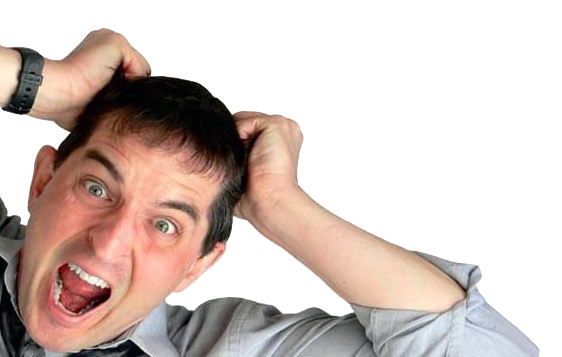 My debate coach wanted to impart through this story was how much we could simplify our workload by strategically selecting the arguments to research in depth. The lesson of strategic choice—and how properly selected choices can create the impression of a great level of mastery—is also applicable to west coast swing. To look like an expert in west coast swing, you don’t need to master every single move. What you need is the right set of five tools to cover the key situations. Footwork is a great example where having the right tools is more important than having a lot of tools. Pick your favorite pro and watch YouTube videos of that pro dancing. Pay attention to the footwork variations that pro uses. Chances are very good that, after a couple of videos, you will recognize the same half dozen footwork variations being used about 80% of the time. 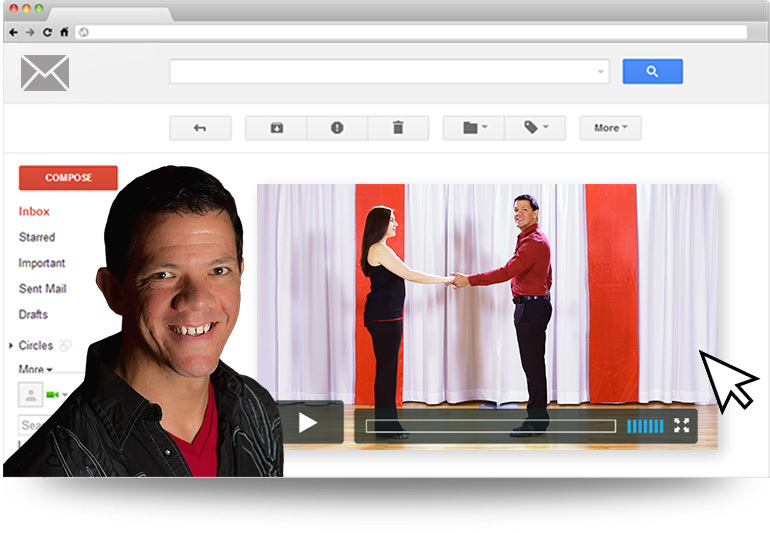 You too can learn that many footwork variations. 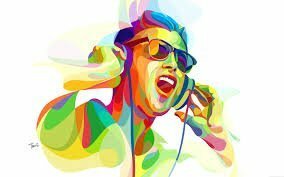 The only difference between you and the pro is that 1) the pro knows how to make those couple of variations fit the music, and 2) the pro has practiced those variations so that they look perfect every time. Both of those tasks are well within your capabilities if you use the principles of deliberate practice. Apply this to my dancing. 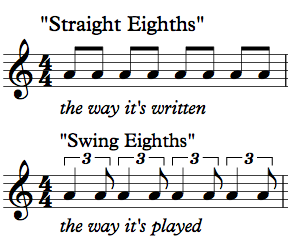 You can extend this idea to many elements of west coast swing. 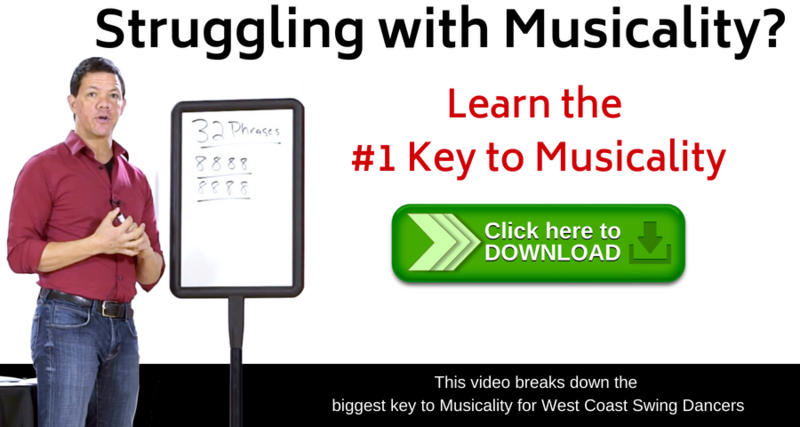 Leaders: how many patterns do you need that hit a break on beat 5? Two, maybe four if you want to account for what side the audience is facing. Followers: how many styling options do you need for when the leader lets you play in the middle of the slot? Again, probably five or less. Especially in competitive situations, in which you are only dancing for a minute and a half, you don’t need a million options. As long as you have two or three, you won’t need to repeat yourself during the dance. So, pick your five easy pieces and practice them until they are flawless. 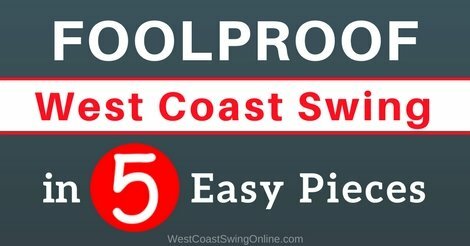 Foolproof West Coast Swing in 5 Easy Pieces…go try it out!